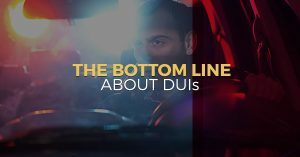 Being arrested for a DUI is never a pleasant experience, but you don’t have to let your upcoming trial make the experience even worse. 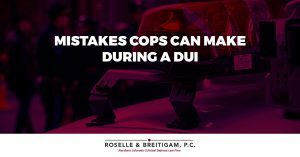 With help from the Roselle & Breitigam, P.C. 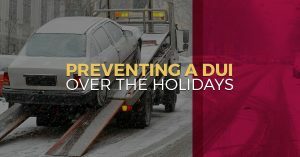 law firm in Fort Collins on your side, you can expect strong, experienced representation from attorneys who understand the court system and the law. 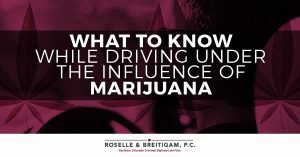 Contact our office today to schedule an appointment or to learn more about our firm. 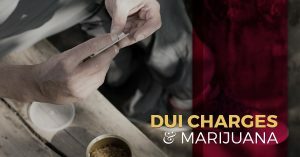 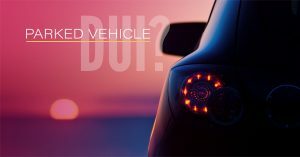 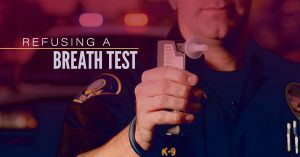 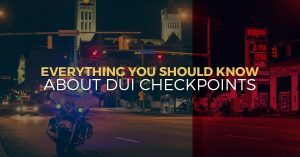 On our blog, you will find information about the laws regarding drug and alcohol DUIs in the state of Colorado that may help you decide who to choose as your legal representation following an arrest. 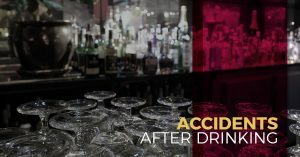 What Happens If You Get In An Accident After Drinking?